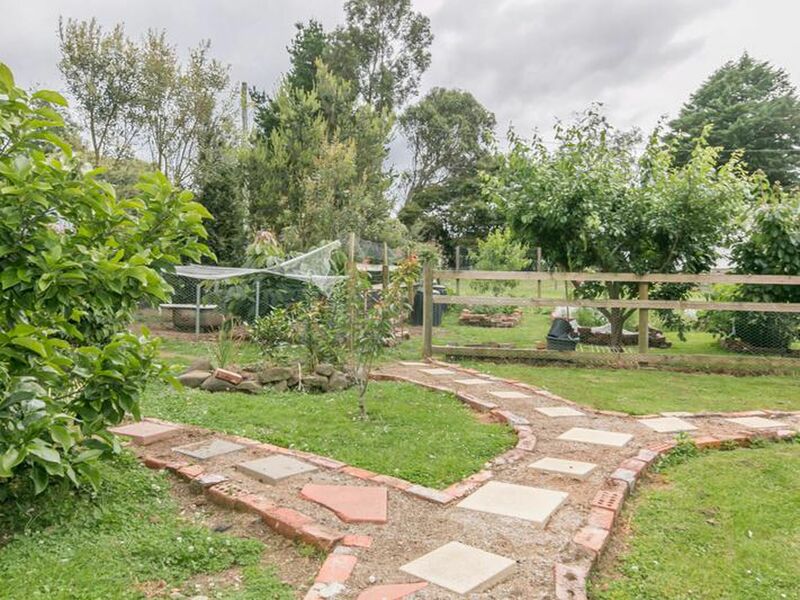 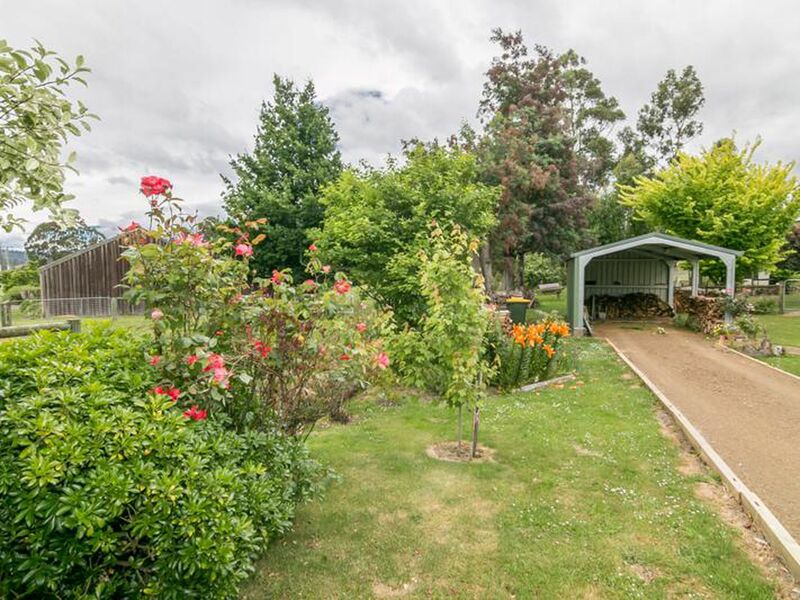 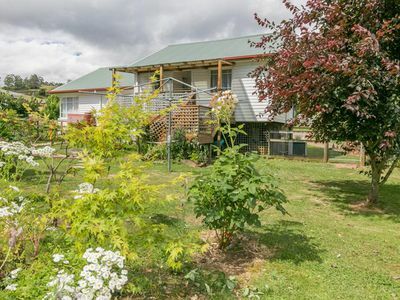 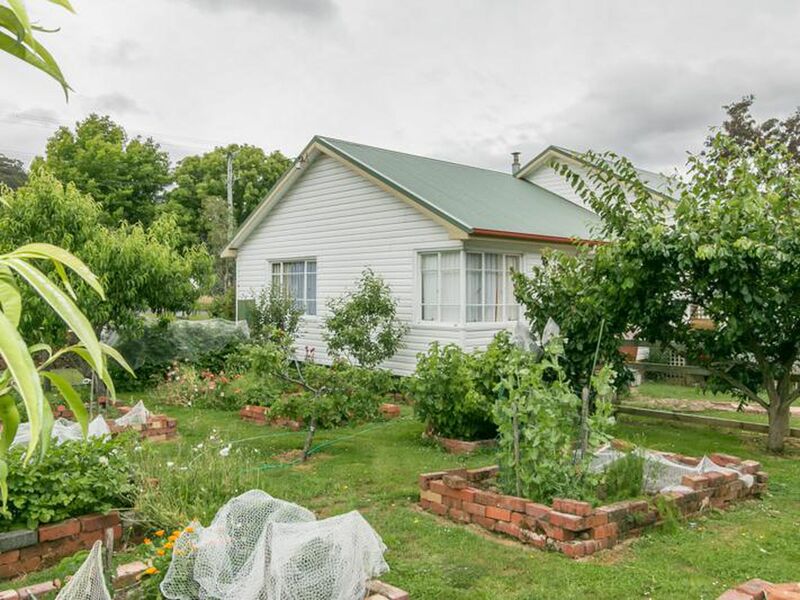 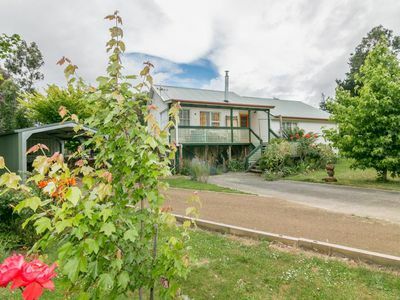 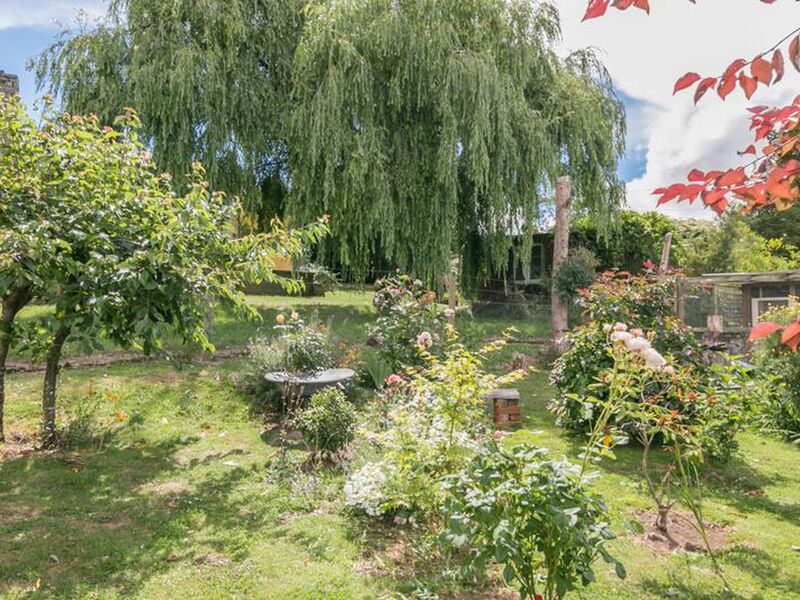 What a delightful property is this 3 bedroom home which sits on a level 1408 sqm block surrounded by stunning colourful gardens. Enjoy a relaxing country lifestyle and still be within reach of a lovely community with the Township of Geeveston only minutes away. A very comfortable home and a little surprising with its generous size, inviting spacious open plan living/ dining and kitchen this is such a lovely area of the home with beautiful polished timber flooring, excellent heating with both wood heating and a reverse cycle heat pump, plenty of natural light through the windows and a delightful country kitchen with a beautiful locally crafted Myrtle cabinetry. 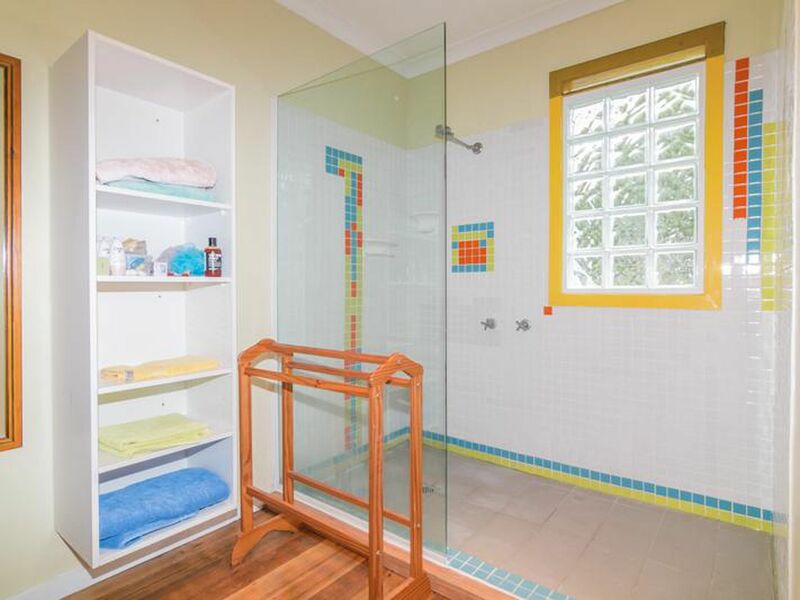 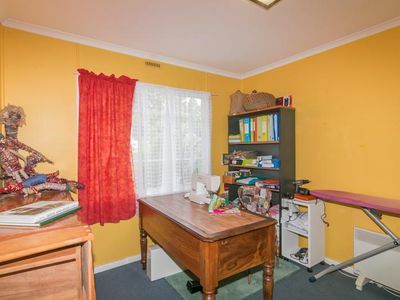 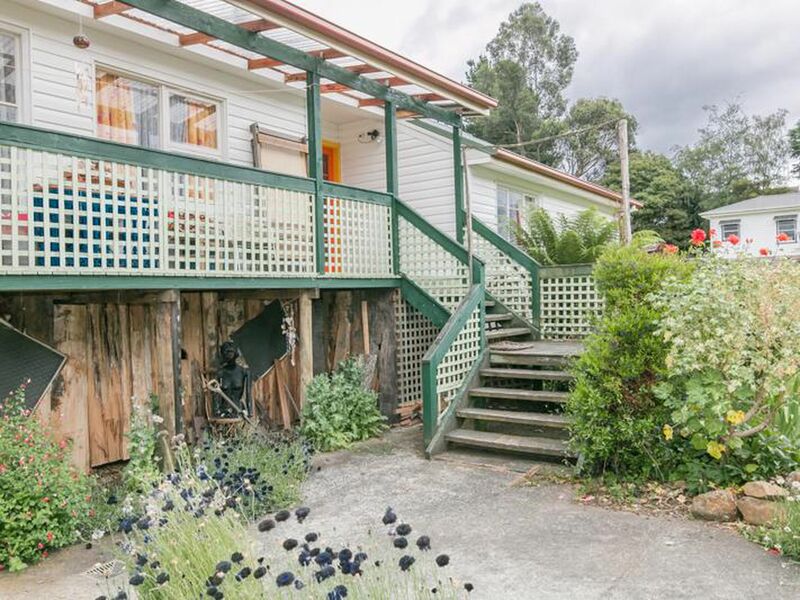 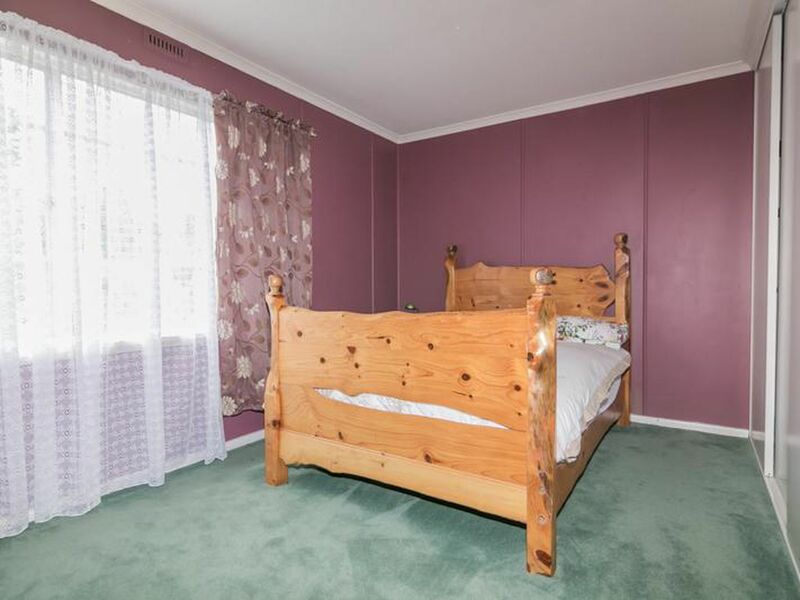 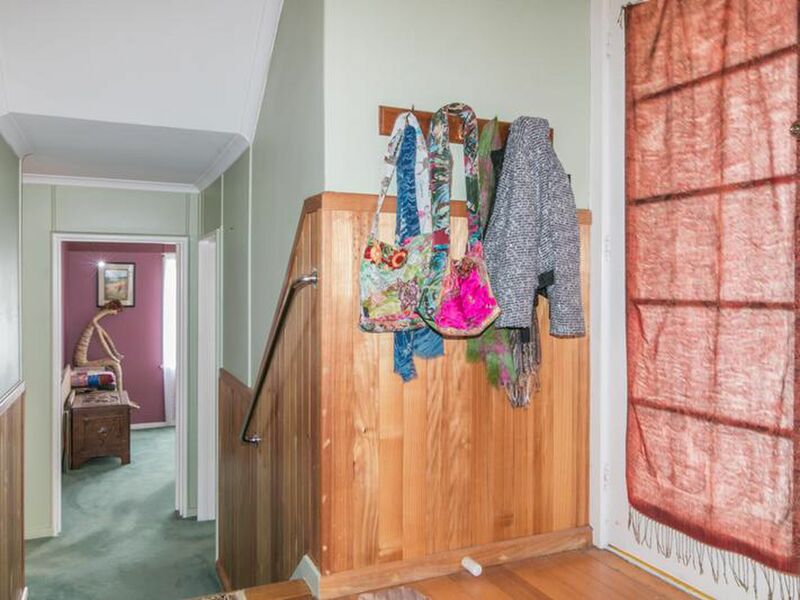 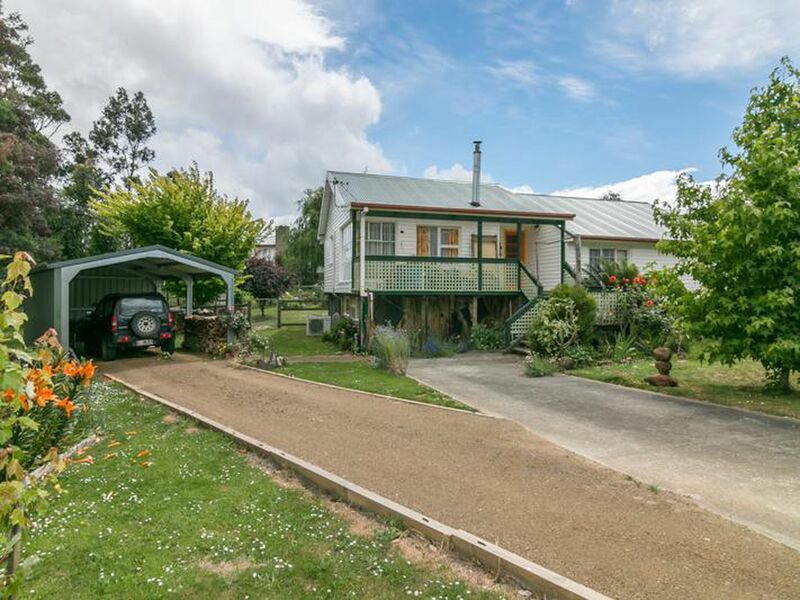 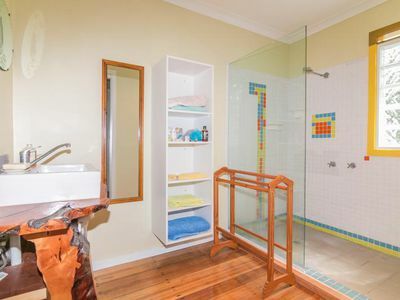 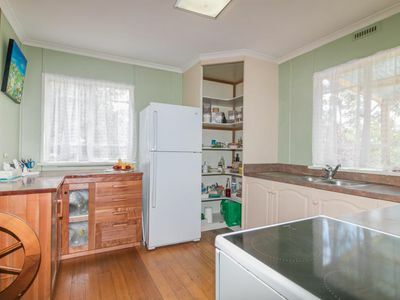 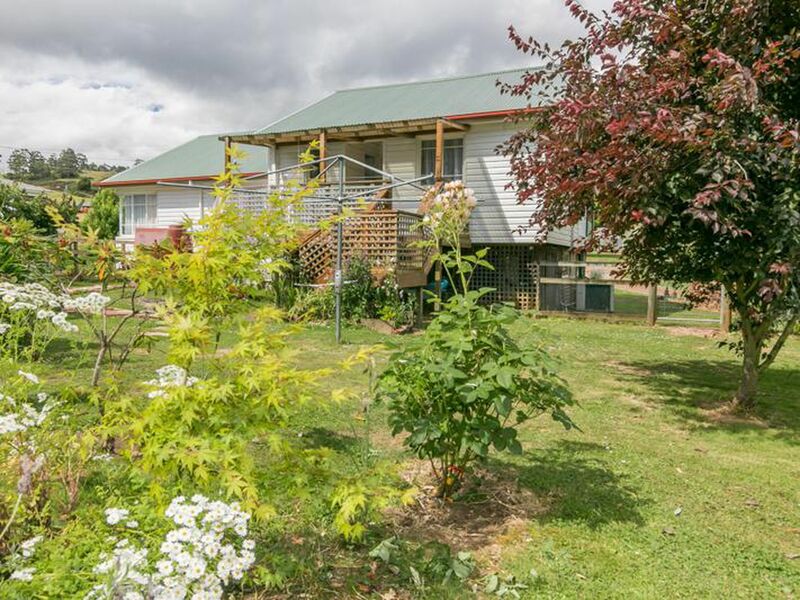 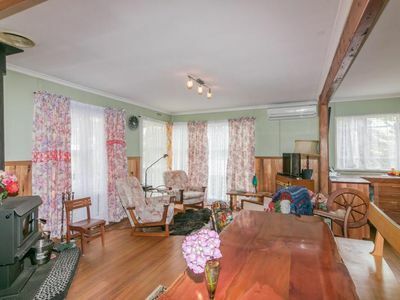 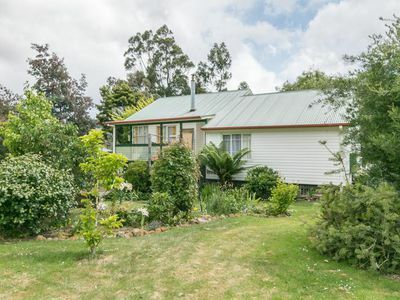 This split level home has 3 spacious bedrooms 2 of these are with built-ins and are all within reach of the family bathroom which has been fully renovated with a fantastic shower bay and featuring another stunning timber piece which is the hand basin, definitely one of a kind. Start the morning or unwind in the afternoons on the front or back covered sundecks. 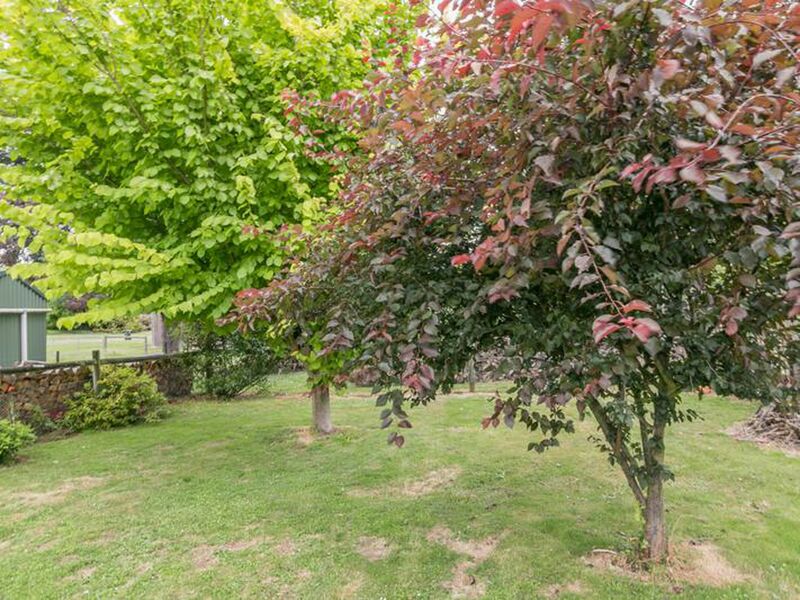 The garden which is so lovely and is such a delight to wander around, is full of beautiful flowering shrubs, amazing specimen trees, fruit trees and a very well organised vegetable garden all ready for you to enjoy. 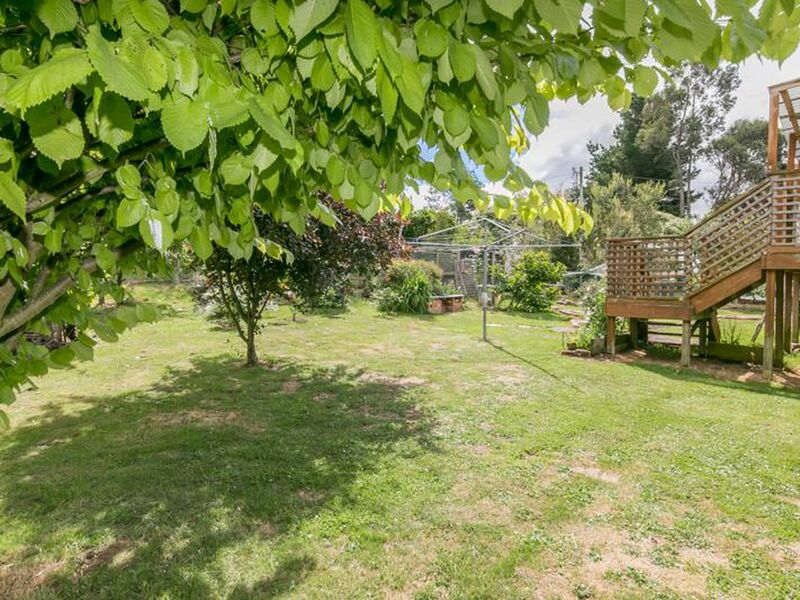 Many other features also includes a new carport, ample underneath the house storage with great access and chicken run and housing. 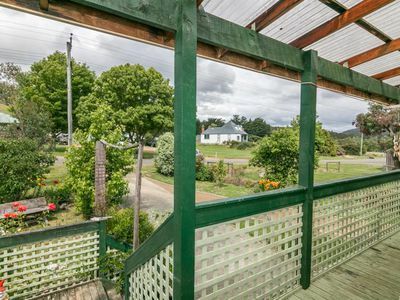 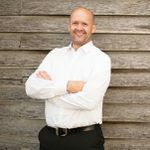 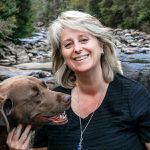 Geeveston is on route to many tourist attractions, such as the Tahune Air walk, has great markets and wonderful cafes as well. School and doctors nearby and all conveniences within the town for your daily needs. 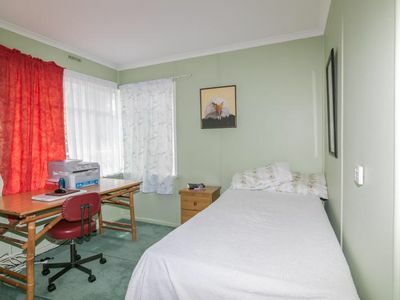 Hobart is approx. 45 minutes away and is an easy drive.